My Sunday was a little different this weekend. 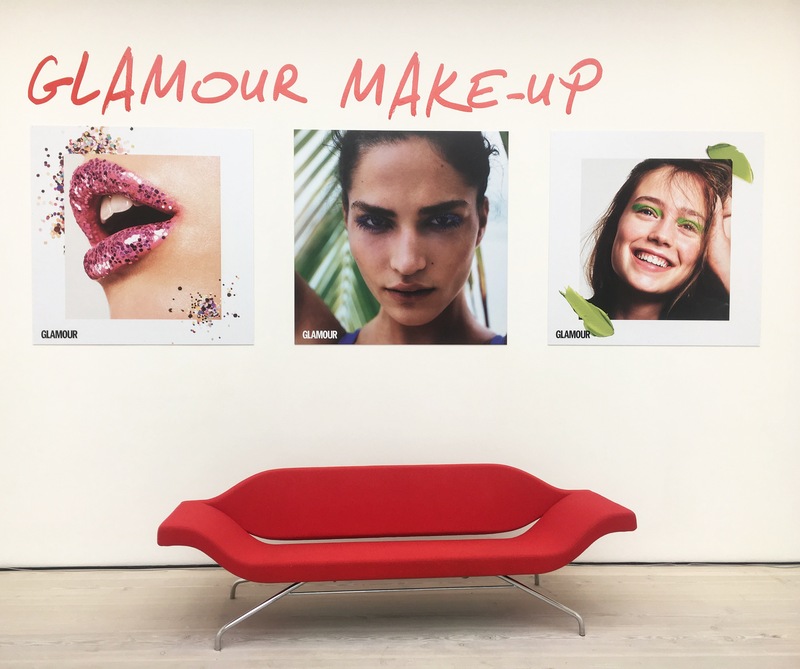 I spent the morning at the Glamour Beauty Festival which was held at the Saatchi Gallery for the second year running. With floors dedicated to talks, masterclasses and plenty of pampering my biggest regret was not buying a ticket for the full day. I did a quick lap of the ground and first floor when I arrived and the plan was to head up to the Desert Island Beauty Talk but with such a great line up of top beauty brands such as Caudalie, Estée Edit, Marc Jacobs and Elizabeth Arden (just to name a few) who were offering incredible treatments and more importantly gave us direct access to industry experts who were on hand to give their insider knowledge, it’s fair to say I didn’t make it up to the second floor until the time came for me to collect my goodie bag (I’ll get to this in a bit). 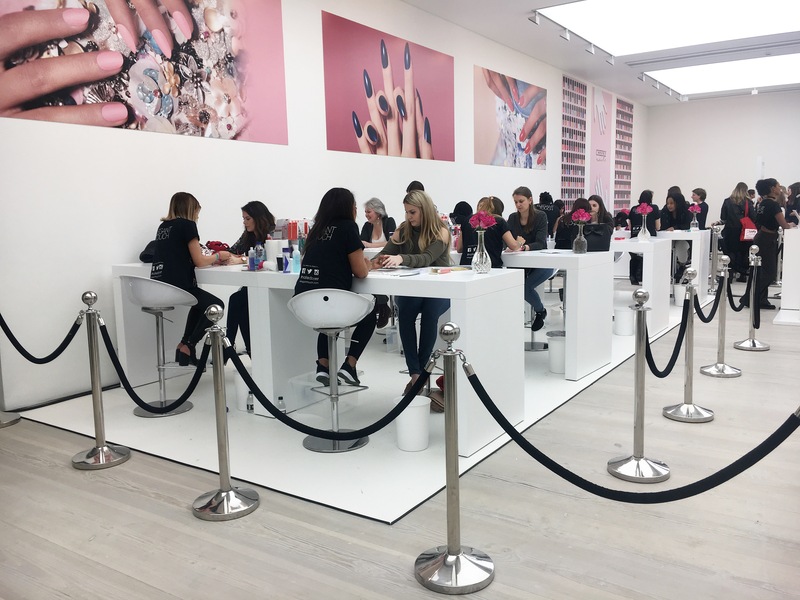 I felt slightly under pressure with the ever-growing queues and found myself in the Nail Zone where they had Nails Inc, Elegant Touch and Cheeky Nails set up. I’m not one for press-ons so I headed over to the Nails Inc stand and formed an orderly queue with the other early birds. I wouldn’t normally go for a Pastel nail colour but if you can’t try something at a Beauty Festival, well, when can you? 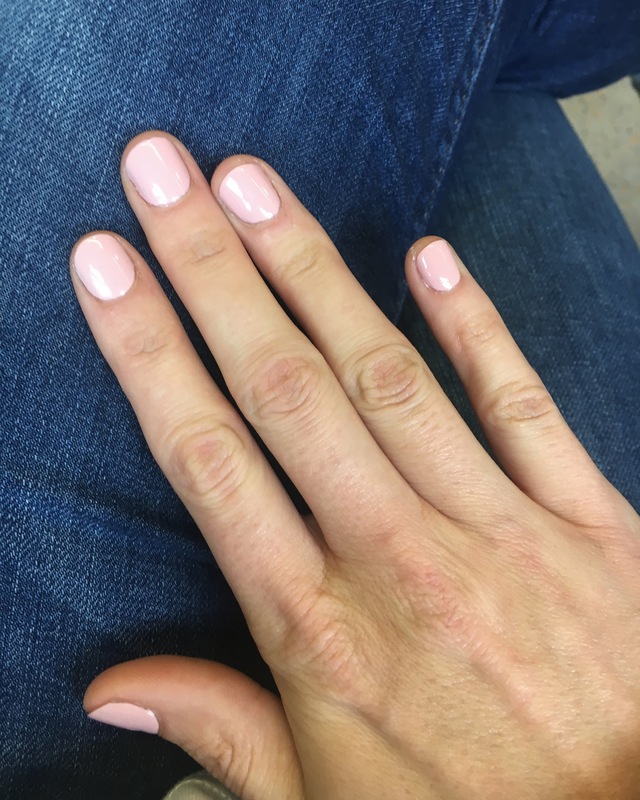 I can honestly say that I love this colour and I was even happier when I discovered a full size of the Nails Inc Lexington Street in my goodie bag when I got home. Win! (not the best photo). Nails done I headed over to the make-up zone as I was desperate to stop at the HD Brow Bar. 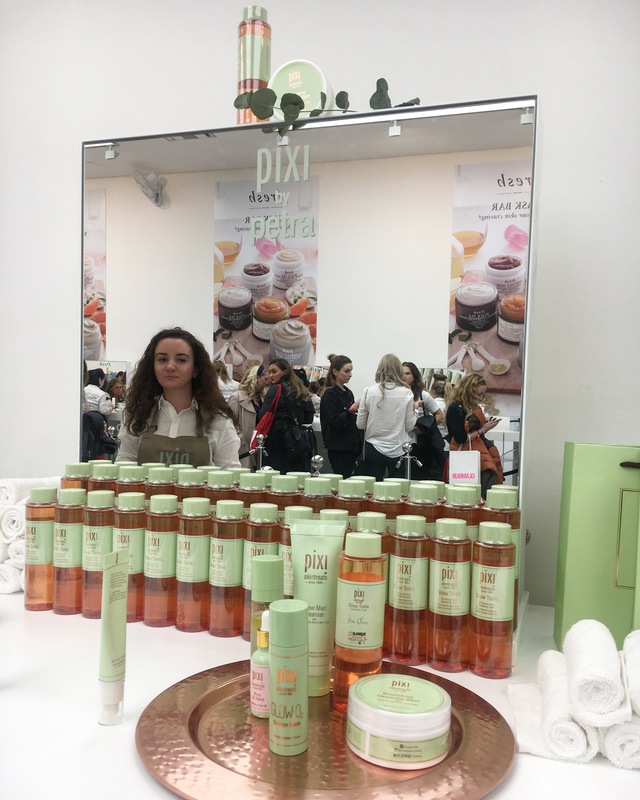 Unfortunately the queue was too long so they weren’t allowing more people in so I did another lap and stopped in the skin care zone where I ended up getting a facial from Pixi. I’m already a massive fan of Pixi Glow Tonic so I was quiet excited to see what else they have on offer. The cleansing balm felt great on my skin and I loved the smell of the glow mist but I have to say the stand out product for me was the oxygen mask. Once applied it starts creating little oxygen bubbles giving you a tingling sensation on your skin. You leave it on for 2-3 minutes and then rinse it off. I will definitely be adding this in to my skincare regime because my skin felt rejuvenated, it’s almost like this power house oxygen mask was bubbling away the fatigue! I absolutely loved it! 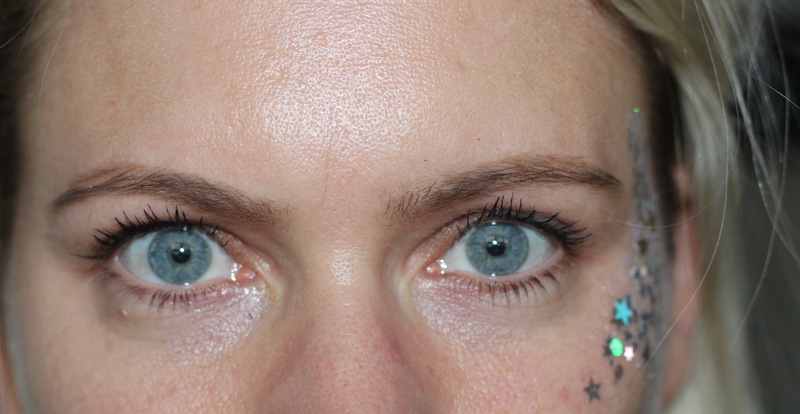 When I first started grooming my brows (I use the term loosely) it was quiet popular to have really thin, almost non-existent, over-tweezed brows – think Pamela Anderson. It got to the point where my boyfriend (now husband) told me that he was nervous to leave me home alone with a tweezer. It was time for drastic measures! 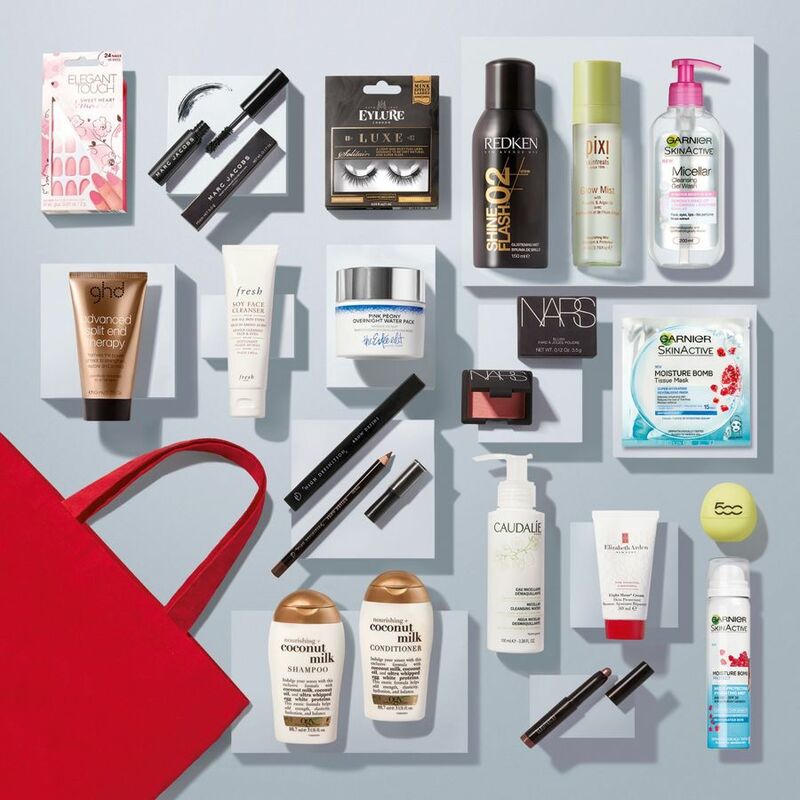 I invested in every available product that would help my brows grow back and then proceeded to let them grow back au naturel. Think 70’s hairy and possibly the start of what could have been a fantastic monobrow! I digress. There was no way I was going to leave the HD Brows queue even after being told each treatment was going to take 45 minutes and there were 6 people in front of me. I couldn’t be happier with the end result! By this point I felt more like a contestant on Countdown with very little time left to reach the end goal, the end goal here being to get to browse as many of the stands as possible but alas it was not meant to be. I didn’t even get to pop in to the Wellness Zone, the newest addition to the Glamour Beauty Festival. 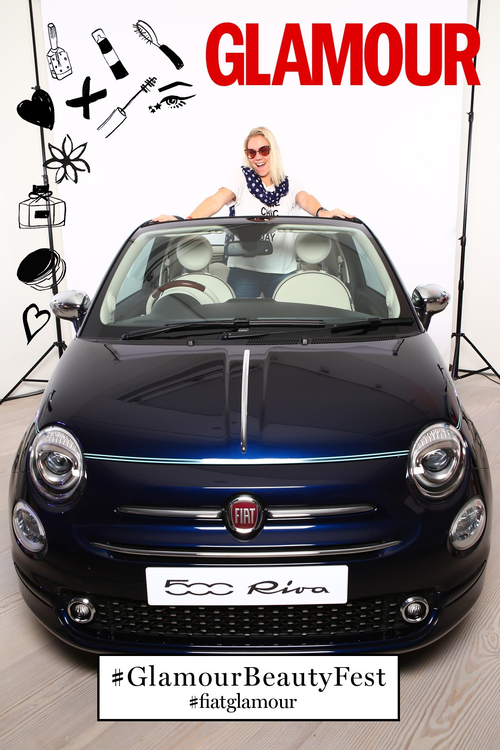 I briefly managed to stop at the Fiat 500 Pool Party, where I starred in my own Glamour shoot and managed to get more glitter on my face than Vileda Moppe had on her dress at my local Gay Caberet Night. To be honest, it was a bit gimmicky for my liking but when in Rome… Nailed it! I made a mad dash at the end for the Estée Edit photo booth before heading up to collect my goodie bag. I didn’t manage to get to the talk I booked in as I was stood in the HD brows queue for about 2 hours. Next year I’ll definitely go for the full day! I didn’t make the talk I booked as I was in the HD Brows queue for about 2 hours. I’m definitely getting a full day ticket next year !